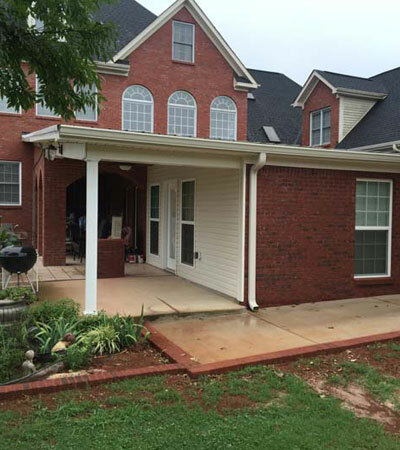 is what you can expect from North Alabama Construction Specialists. Created out of a love for building and a desire to provide a better experience, our focus is simple - to provide superior quality, craftsmanship, and service in everything we do. 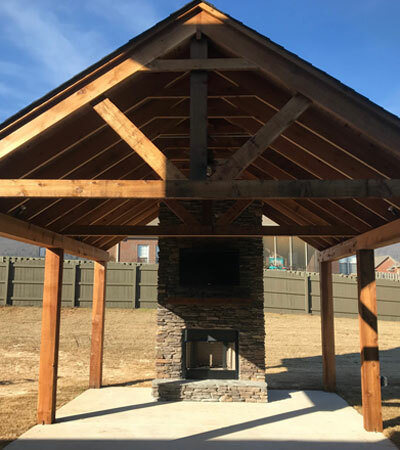 From custom homes and remodels / additions to outdoor living spaces, North Alabama Construction Specialists is your personal builder. If you're thinking of getting started on your home project, we'd love to talk to you about it. A custom built home is a one-of-a-kind home that offers a larger range of design choices that's built for your specific land or lot. We understand the requirements for building on in-town lots, suburban lots, lake or waterfront property, or your very own farm land. 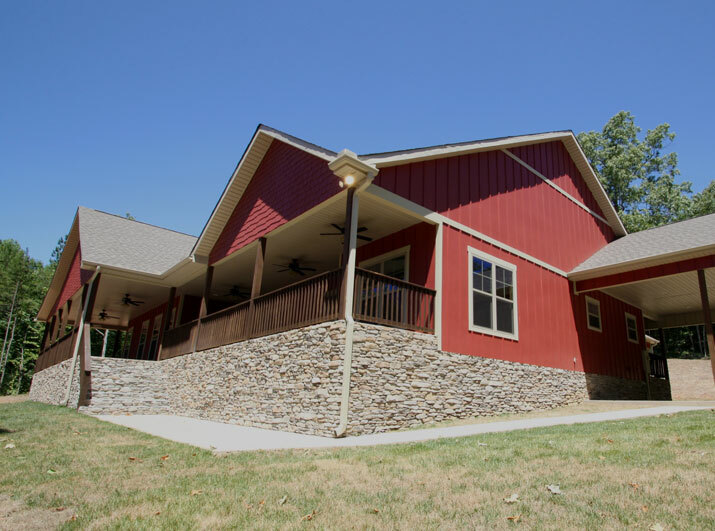 Our goal is to provide a seamless building process and ensure that your dream home becomes a reality. We believe that planning and organization is the foundation for streamlining, what can be, a difficult process. At NACS, we want building your custom home to be a stress-free experience. 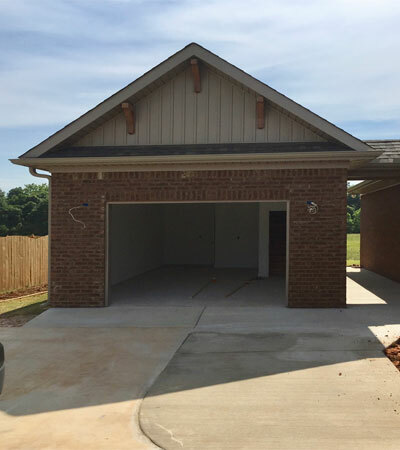 Why Choose NACS as Your North Alabama Home Builder? We pride ourselves on our customer service, by keeping you updated and having clear communication every step of your home building project. As a customer-oriented construction company, your satisfaction is what matters to us. We believe that word of mouth is our best advertising. This isn't just our job. We love what we do and this is our craft. We go a step above with everything we do, always trying to improve in all that we do..
NACS creates a work environment that is built on quality and service, and this allows us to be diverse in all forms of construction services. We are more than a custom home builder; we are your personal builder. We are committed to the design and personalized features that will reflect your distinctive taste and make your home unique to you. We pledge our attention to craftsmanship, superior materials, and dedication to your total satisfaction. We added a bedroom suite addition to our home. The work was fantastic! The contractors were all extremely professional and courteous. We told Sam our desire and his design was perfect. From start to finish, we were always kept in the loop. If u are looking to add-on or build, this is the company for you. 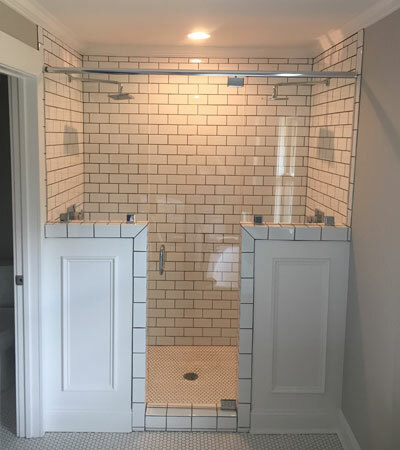 They did a phenomenal job installing in a quick and efficient manner. The workmanship was professional. We love our new shade by the pool! They gave us many options to make what we needed, work for us. I have already recommended them to friends and neighbors who have noticed our new addition. I'm so glad I selected Sam and his team. They not only met but exceeded my every expectation. The quality of their workmanship is obvious and it was complete before schedule. His team was focused and stayed on task the entire time and we're friendly and respectful. They cleaned as they worked which was quite a bonus. This company is so very impressive I've already recommended them to several friends. It rates an A in my opinion. I received a quote and advised NACS to proceed with the work . Sam made an appointment for the next week . The crew arrived on time as scheduled. The work was finished in two days where I expected 4 or 5 . The repair was expertly done with no issues . I am 100% satisfied and will contact NACS if and when I have another project ..I don't believe there is a job too big or too small for NACS to handle professionally. When the kitchen fire happened I called North Alabama Construction. This is truly a professional company. Sam took care of everything from start to finish. He was easy to talk with and was always available to take calls. Would highly recommend North Alabama Construction.